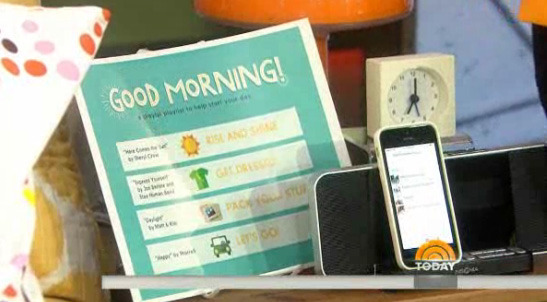 Did you catch my segment on The Today Show this AM? 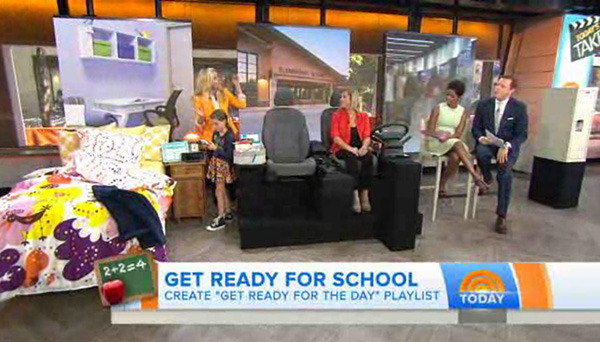 I shared a “Get Ready for the Day” playlist that you can make for your own kids. 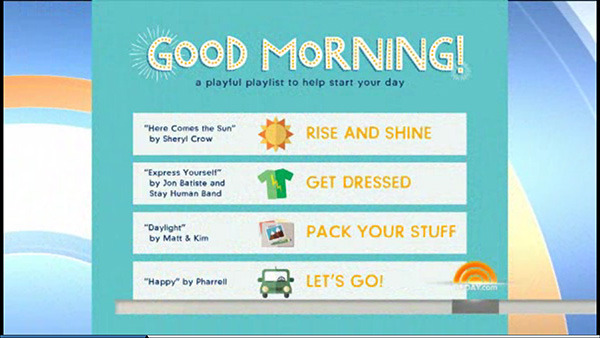 Download the printable and fill it out to create an easier morning routine for everyone. I’ve even included a few dozen song suggestions to help you get started.